Financing issues can often derail the car-buying process. If you can’t find someone to loan you money, you’re unlikely to close a deal no matter how badly you need a vehicle. At VIP Honda, we are committed to improving every aspect of the experience for every driver; that is why we work harder to help drivers with credit issues access the financing they need. Our easy financing application and professional team will work with drivers regardless of their credit, and there are also steps that anyone with credit issues can do to streamline the process. Start Early – You may know that you have credit issues, but you need to know exactly what they are before you pursue financing. Request a credit report in advance so that you can dive into the details. You should also make sure to pay all bills on time in the months leading up to your purchase. Save Money – It’s possible to secure financing with credit issues, but you will likely need to pay a larger down payment. 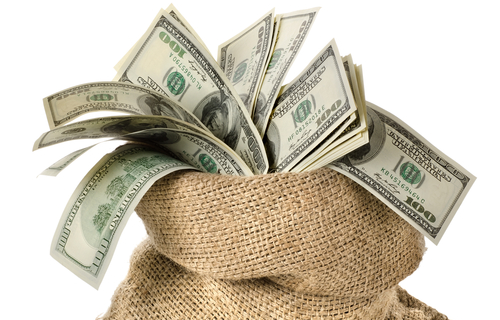 Being able to put more more money towards your purchase upfront helps to establish you as a responsible borrower. 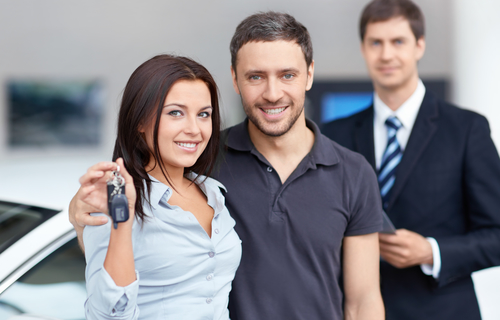 Find a Cosigner – If someone you are close with has a solid credit score, consider having them cosign on your auto loan. 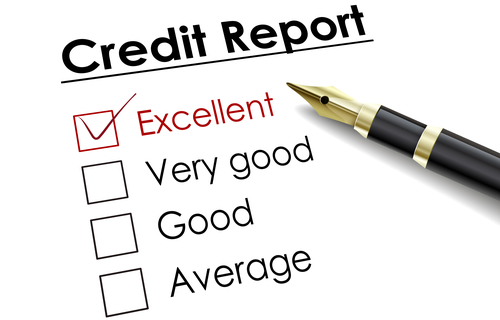 They will have to accept some of the risk, but their positive credit history also reflect positively on you. 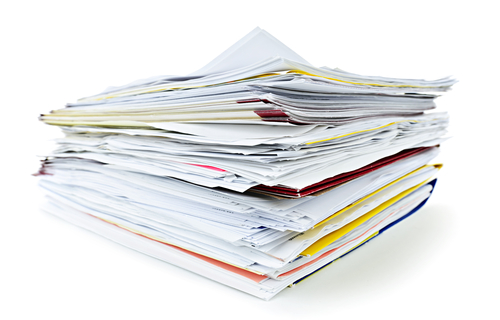 Organize Your Paperwork – A completed financing application is just one of the documents you will need to supply. 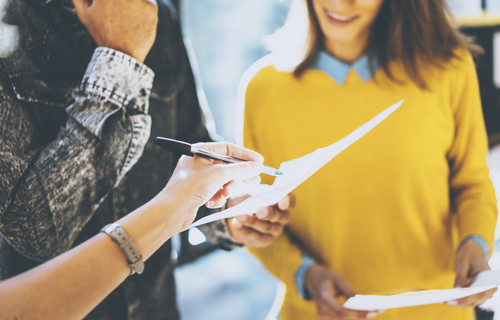 Gather together pay stubs, utility bills, and possibly even character references to help the application process run smoother. Shop Smart – If you already have credit issues, the last thing you want to do is make them worse by buying a car you can’t really afford. Be realistic about your budget so that you don’t stretch your long-term finances too thin. Our commitment to drivers in Union and Edison is second to none. When you have financing prepared on your end, visit our dealership in North Plainfield, explore our inventory, and work with our friendly staff in person. If you have questions about anything, please contact us directly.